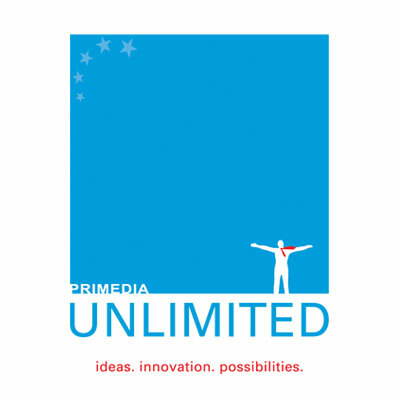 When Primedia Unlimited approached us to look at redesigning their corporate identity and logo, we didn’t realize how big a task we’d taken on. With numerous companies within the group and all in the outdoor and “alternative” media space, we had to look at something different. The possibilities were, as they say, unlimited. 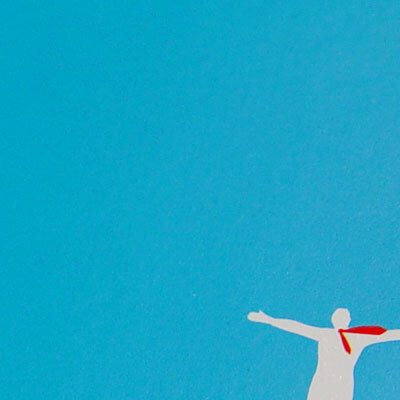 Ted was born, the character who sees the endless potential in the things that can be done and the opportunities available.